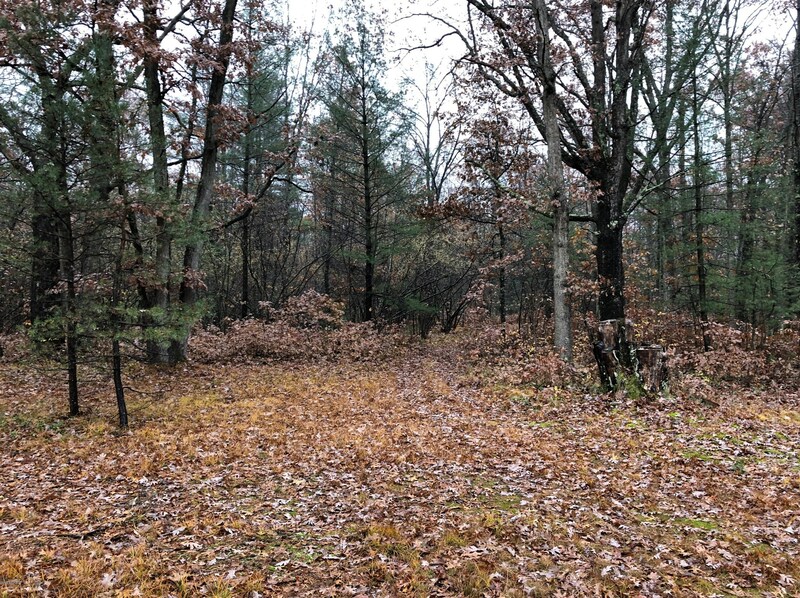 This nicely wooded 10-acre parcel of land has a cleared area already to set up camp. 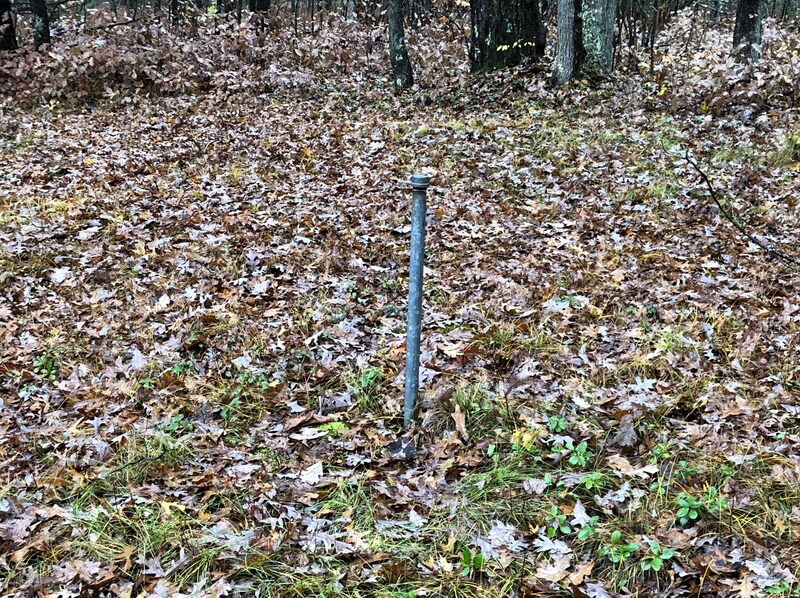 There is an old well head that had a pitcher pump on it at one time which this seller has never used but may be put to use. 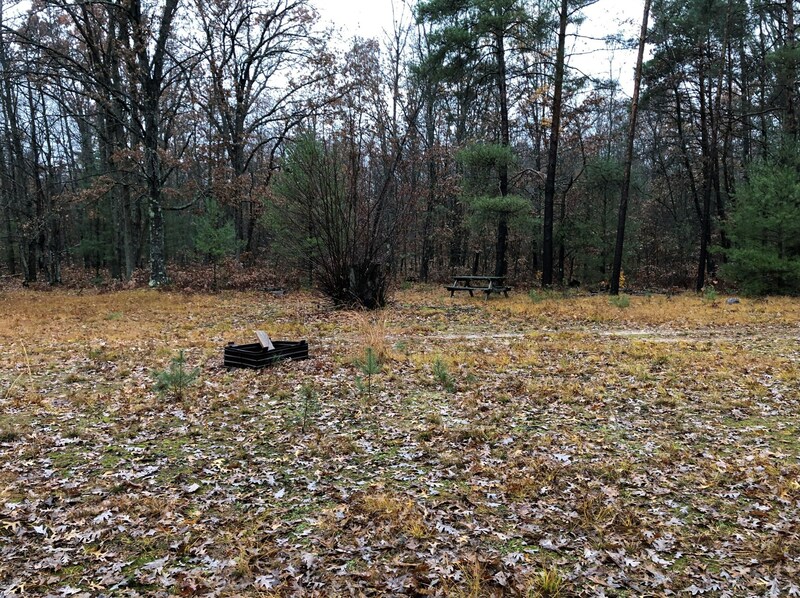 It is heavily wooded with hardwoods and would be an ideal location for your hunting camp or fishing camp with the Pere Marquette River just 3 miles away. There is power at the road so won't take much to get it hooked up. Ride your ORV's to the trails!! 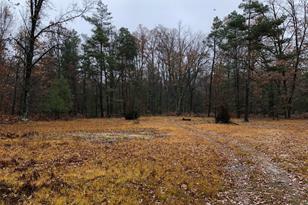 Close to 100's of acres of Federal Land and Ruby Creek! Driving Directions: US 10 in Branch then South of Walhalla Road to Kinney Road then East just past Matson Road take trail road to the North to the property. 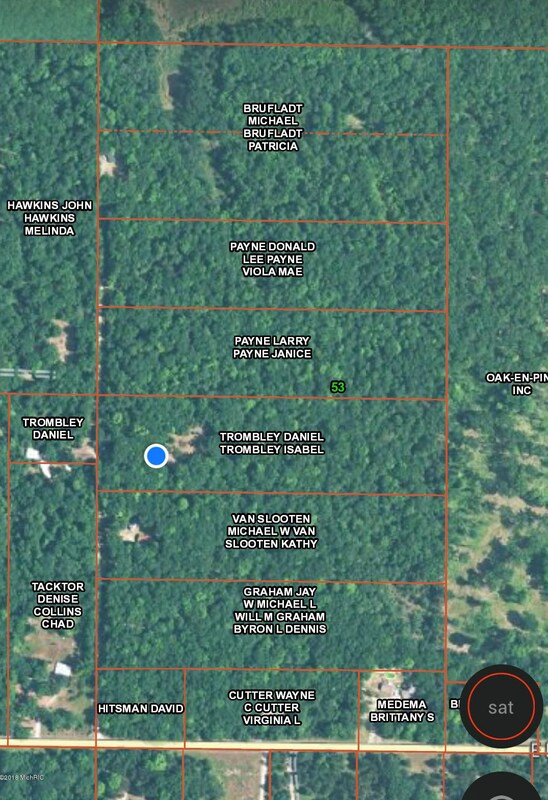 Legal Description: Parcel E - Pt of W 1/2 SE 1/4 Section 1 T17N R15W - full legal in docs. 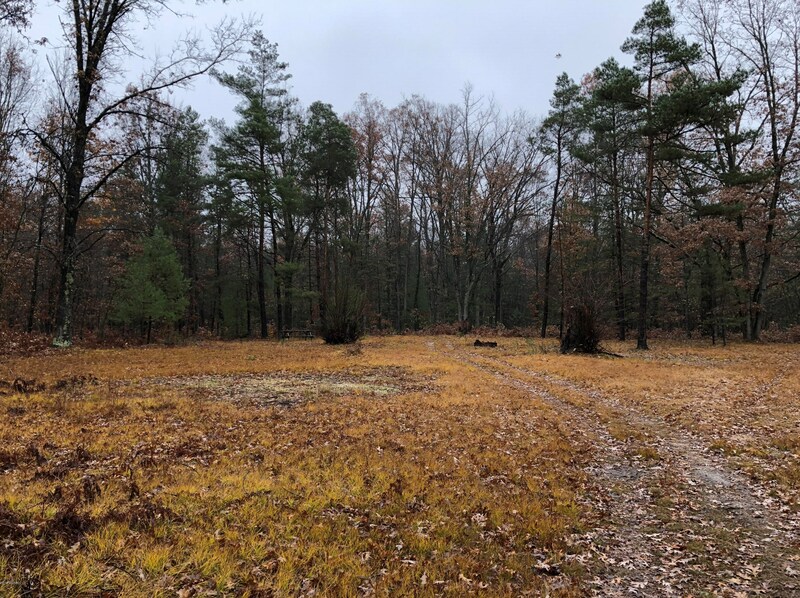 Kinney Road, Branch, MI 49402 (MLS# 18054728) is a Lots/Land property with a lot size of 10.0500 acres. 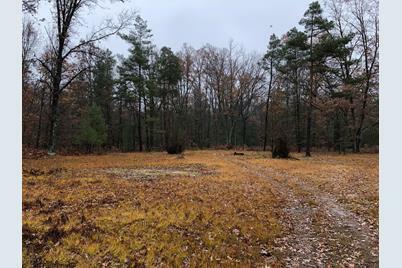 Kinney Road is currently listed for $33,000 and was received on November 11, 2018. Want to learn more about Kinney Road? 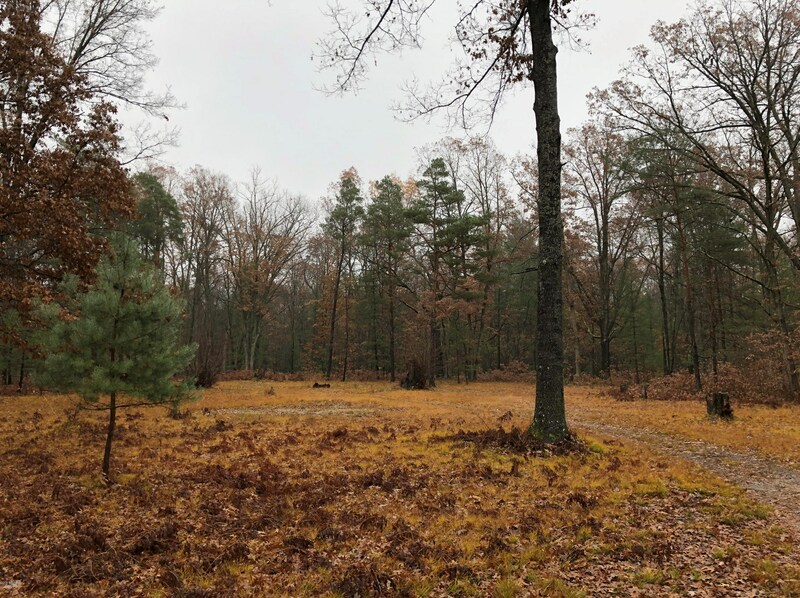 Do you have questions about finding other Lots/Land real estate for sale in Branch? You can browse all Branch real estate or contact a Coldwell Banker agent to request more information.